Looking to personalize your wedding ceremony? Here are some unique wedding ceremony readings for your wedding. 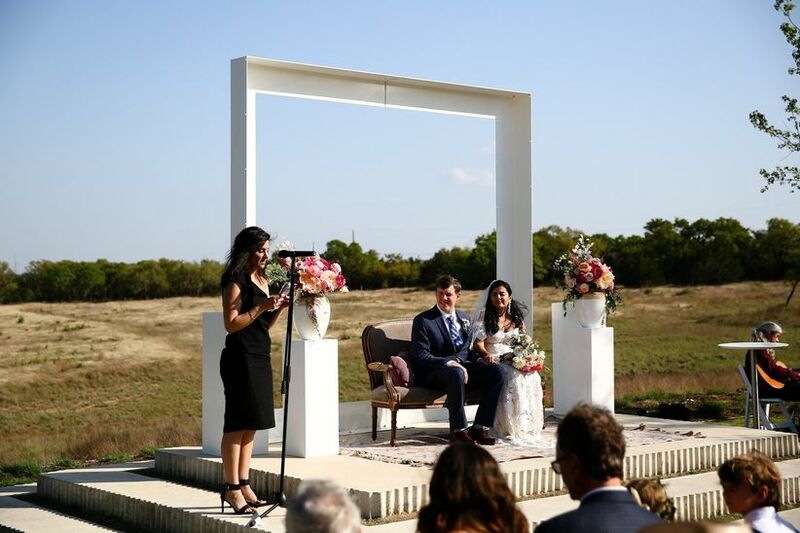 Your wedding ceremony is the most meaningful part of the wedding, when you declare your love for each other and promise to support one another. 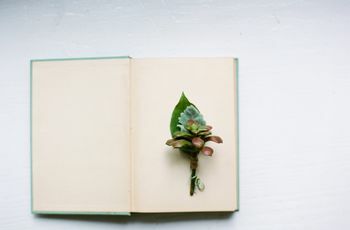 Special touches, like unique wedding ceremony readings, can help make your wedding ceremony even more personal. 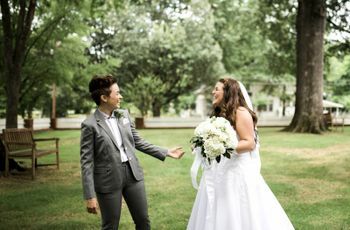 "My philosophy is that the ceremony needs to reflect the couple," says Wisconsin-based Rev. Carol Saunders. While researching readings, choose something that speaks to both of you. 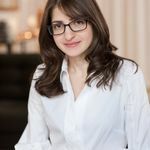 “The reading should add imagery and heightened emotion, in both laughter and sentiment, to the story of the coupe’s love,” says New Jersey-based officiant Gerald Fierst, author of The Heart of the Wedding. 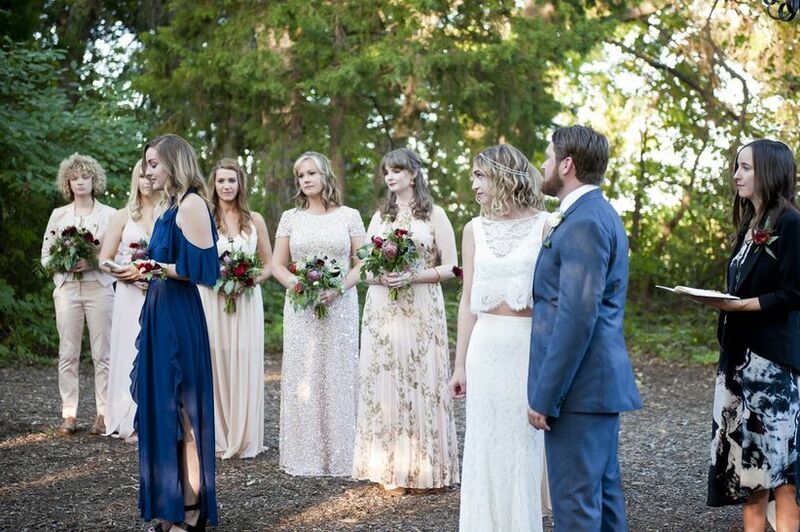 As for where to look for unique wedding ceremony readings, Gerald says he has used everything from Corinthians to Bob Dylan. Passages from the Bible, poems, children’s stories, novels, song lyrics, and even a family story, can all be excellent resources. You can also ask family or friends for recommendations. You may be surprised at what readings they think represent your relationship, as well as love and marriage. But don’t wait to the last minute warns Rev. 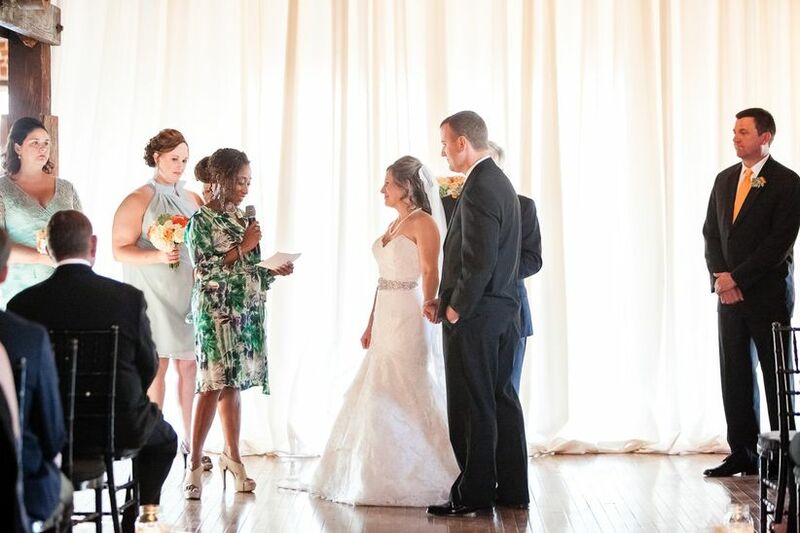 Pam Swider of PS I Love You Ceremonies in Ferndale, Michigan. 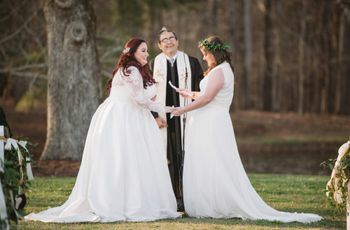 “I tell couples to do some searches online, but warn them that it can be overwhelming and to not wait until the last minute.” Many officiants have an ever-growing list of both religious and non-religious wedding ceremony readings to help couples find the right ones for their ceremony. 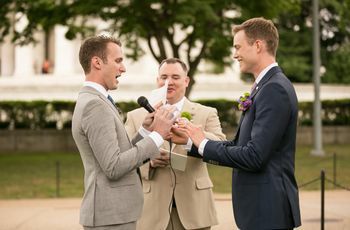 Ask your officiant to share his or her suggestions with you soon after hiring him or her so you’re not rushed into a decision the week or two before the wedding. Here are some unique wedding ceremony readings for your wedding. Whoever is without love does not know God, for God is love…. He’s not perfect. You aren’t either, and the two of you will never be perfect. But if he can make you laugh at least once, causes you to think twice, and if he admits to being human and making mistakes, hold onto him and give him the most you can…. The little things are the big things. It is never being too old to hold hands. It is remembering to say "I love you" at least once a day. I want to make you smile whenever you're sad.